Erica joined the staff in December of 2016. She is charged with handling all of the GCAA’s publications, marketing, and digital communications projects, including the GCAA website, the Apartment Times magazine, marketing collateral, broadcast email, and social media. She is the staff liaison for the Green Committee and their Smoke-Free Certification program. 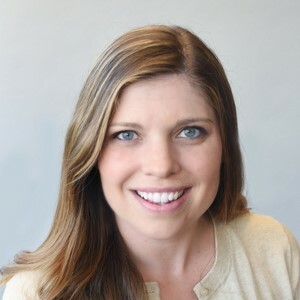 Erica’s background experience includes graphic design and digital marketing for the National MS Society along with marketing and communication for a National Franchise. She holds her B.A. degree in Communication from East Carolina University and an Associates Degree in Graphic Design. Erica is always planning her next adventure.